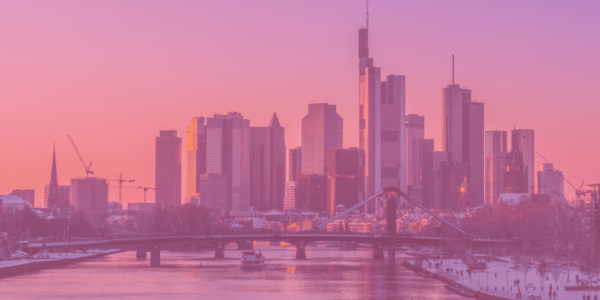 Ten years after the 2008 financial crisis, both at the G20 and the EU level, the policy debate about financial stability has become intertwined with the debate on climate-related financial disclosure. 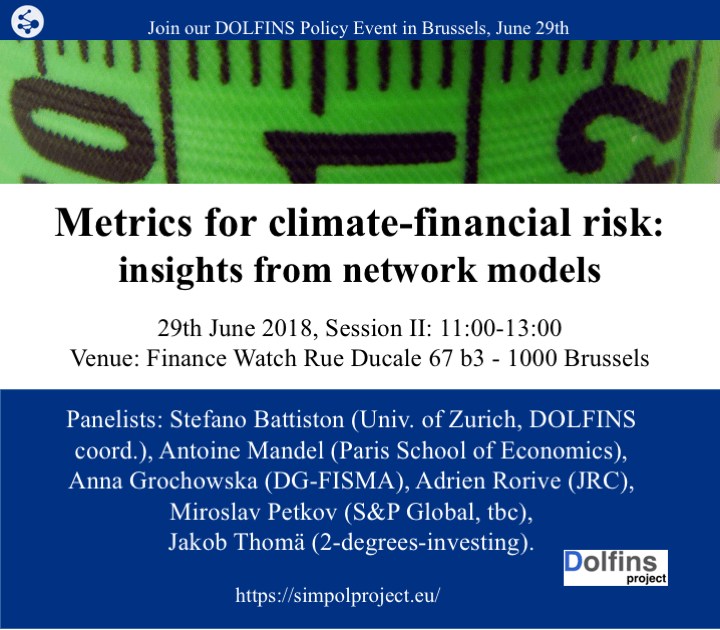 This policy event gathers experts from the EU H2020-funded project DOLFINS as well as policy practitioners to discuss how the financial network approach provides a new conceptual framework to design metrics to integrate climate risk in financial decision making while strengthening the stability of the financial system. The event will provide actionable information on the main insights from the emerging methodologies to assess climate related financial risk. The hands-on session will focus on data and methodological workflow. The panel session will focus on how these developments can inform the policy discussion and in particular the future work of the HLEG Sustainable Finance and the implementation of the EU resolution on sustainable finance recently backed by the EU Parliament. Researchers from EU projects working on sustainable finance, green growth and innovation such as DOLFINS, ISIGROWTH, GREENWIN. Policy practitioners and representatives of civic society organizations involved in the debate on sustainable finance and climate finance. Traditional economic approaches to macro-economic policy modeling have the merit to cast policy assessment in the quantitative context of economic incentives analysis. However, they tend to give too little attention to aspects that are essential to assess the full impact of policies aimed at economic stability, growth and sustainability. These aspects include positive and negative unintended amplifications effects within and across sectors, information asymmetries and the emergence of income inequality. In particular, regarding the financial system as an aggregate sector where interactions among financial institutions are neglected and mutual exposures are netted out misses out crucial dynamics. The session examines recent insights on macro-economic policies for financial stability and sustainability arising from a new strand of research based in particular on agent-based macro-economic models. 11:00-13:00 Panel Session: Metrics for Climate-related Financial Risk Disclosure: Insights from Financial Networks. Panelists: Prof. Antoine Mandel (Paris School of Economics); Anna Grochowska (DG-FISMA), Adrien Rorive (JRC Brussels); Miroslav Petkov (S&P Global); Jakob Thomä (2° Investing Initiative). 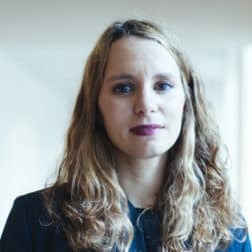 In the wake of the issuing of the Final Report of HLEG Sustainable Finance and the establishment of the Supervisors Network for Greening the Financial System, there is growing consensus on the fact that sustainable finance needs metrics to assess progress towards climate action at the level of project portfolios. In particular, in order to provide actionable information, progress needs to be measured both in terms of risk and impact. Regarding risk, it is crucial to integrate in current metrics of financial risk sources of risk that are often not considered, such as climate, physical and transition risk. Regarding impact, we need to assess the contribution of project portfolios to climate action. This session examines how current existing approaches can already deliver actionable insights for financial institutions and policy makers. It further aims to discuss how these applications should develop in the future in order to serve all stakeholders of sustainable finance. 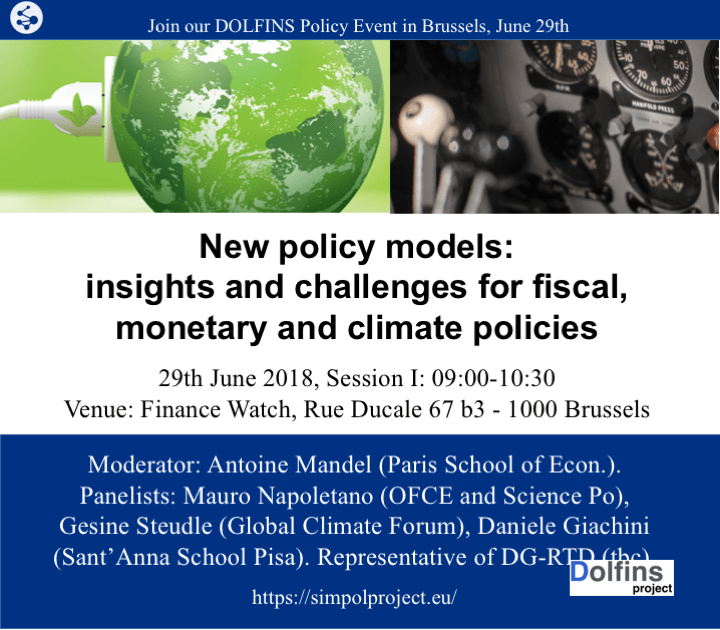 DOLFINS (grant n. 640772) is an H2020 project focused on the delivering policy insights on sustainable finance based on complexity science, financial network models, agent-based models and behavioural experiments. 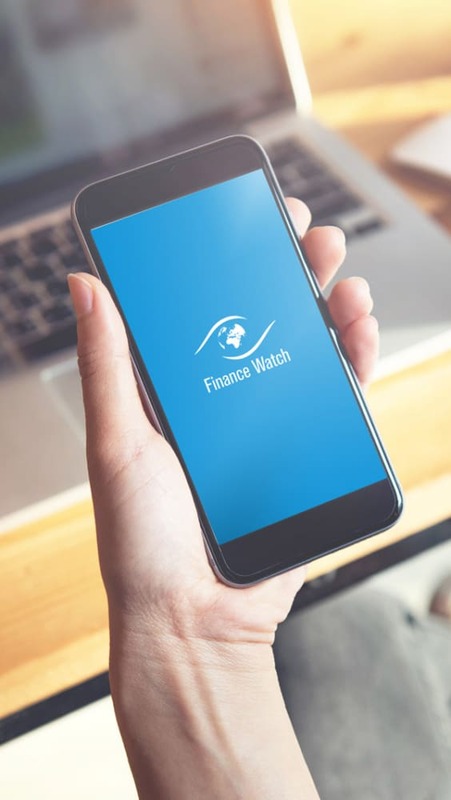 We are grateful to Finance Watch (FW) for hosting this event. FW is a partner of the DOLFINS Consortium contributing to the project tasks on engaging citizens in policies related to sustainable finance. DOLFINS (grant n. 640772) is an H2020 project financed in the FET Proactive Program on Global Systems Science. It focused on the delivering policy insights on sustainable finance based on complexity science, financial network models, agent-based models and behavioural experiments. It has been running from March 2015 to May 2018 and includes 15 partners: University of Zurich (Coord. ), IMT Lucca, Global Climate Forum, CNRS, Institute Jozef Stefan, LIMS, Scuola Superiore di Studi Sant’Anna Pisa, Fondation Nationale des Sciences Politiques, Institute for Advanced Sustainability Studies, University of Sussex, University of Zaragoza, Young Foundation, Finance Watch, PlusValue, University College London. In WP1 (Policy Modeling) we have developed new models and methods to address research questions related to the unintended consequences of “endogenous money” and financial interconnectedness, and in particular their implications for financial stability and sustainable finance. We have also provided a new fundamental framework, called “mission oriented finance” to rethink the role of public finance, which has attracted wide societal attention. In WP2 Policy Evaluation, we have developed frameworks to evaluate policies related to financial stability, growth and sustainability from a Global Systems Science perspective. We have focused on some of the policy issues that have recently taken centre-stage in the public discussions such as the Capital Market Union and the Sustainable Finance Agenda. In particular, we have developed metrics for climate-related financial risk that have attracted the interest of key stakeholders in sustainability. In WP3 Citizen Engagement, we have analysed drivers and barriers for citizens to engage in sustainable finance. By applying a Big Data workflow, we have carried out text and sentiment analysis of social media content related to EU policy issues. Moreover, in a set of behavioural experiments we analysed the incentives for players to contribute in social dilemma games that mimic situations of sustainable finance. Further, we have gained insights on engagement by means of a series of activities including: an impact investment pilot project on infrastructures, the Citizen Dashboard of Finance, interactive dashboards about climate risk for financial institutions of interest to citizens, practitioner sessions on specific policies and social media campaigns. Endogenous money creation. We have provided new analytical tools to understanding the money-creation process in the context of the complex architecture of the current financial system. This provides novel policy insights that have been shared with policy makers of various EU financial policy institutions. Monetary policies and green growth. In a series of new agent-based models we have provided new understanding of macro-economic policies for financial stability. We have also examined the impact of monetary and fiscal policies in terms of investments in the green sector and in terms of the conditions allowing for the emergence of green growth pathways for the economy. Financial interdependences. The project has provided entirely new methodologies or new applications to analyse systemic risk by accounting for the role of complex financial interdependencies, in collaboration with institutions such as the ESRB, the ECB and Bank of England. Financial stability policies for the banking sector and market structure. We have delivered several quantitative assessments of financial stability policies for the banking sector, in relation to the Capital Market Union reform and in particular in relation to the Sustainable Finance initiative of the EC. This analysis has drawn both from the approach of financial network models, and from the approach of agent-based modelling. Metrics for climate-related financial risk. We have developed metrics for climate-related financial risk that have attracted the interest of key stakeholders in sustainability. The project coordinator has been invited both at the EPSC and at DG-FISMA to present the metrics of climate related financial risk for banks developed in the project. Large graph data from economic datasets, semantic web and sentiment analysis of policy issues. The project has developed a set of new methods and carried out new applications about transforming both data from economic datasets and from text streams related to policy issues into graph databases where economic entities can be consolidated via semantic web. Barriers and drivers to engage citizens in sustainable finance. 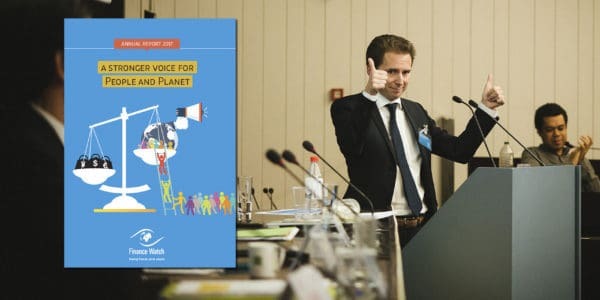 We have provided novel and actionable insights on civic engagement in sustainable finance based on a whole series of behavioural experiments, off-line interactions with citizens and professionals, as well as online dashboards and social media campaigns.